Hooray the warm sunshine brought out my first crocus of the year today. Difficult to believe it was snowing 2 days ago. Lovely . . . hurray for sunshine! beautiful, spring flowers always so welcome a sight! Yes where are you Chrispook?? 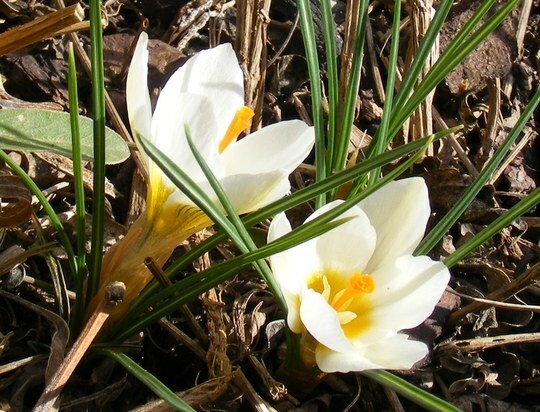 See who else is growing Crocus chrysanthus (Crocus) (snow bunting).